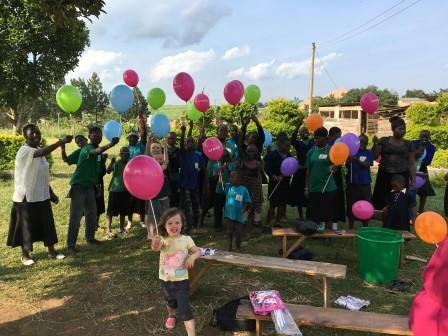 A Stonehouse family are preparing to spend a year volunteering at a school in Uganda. Peter and Sarah-Jane Ramsay, along with their children Samuel (11), Nathanael (8) and Mara (5), will be heading to the African country on July 3. It will be a return visit for the Ramsays to the Kitega Community Centre, which offers support and education for children with disabilities.